If you wish to continue to order please allow up to 7 days for delivery. 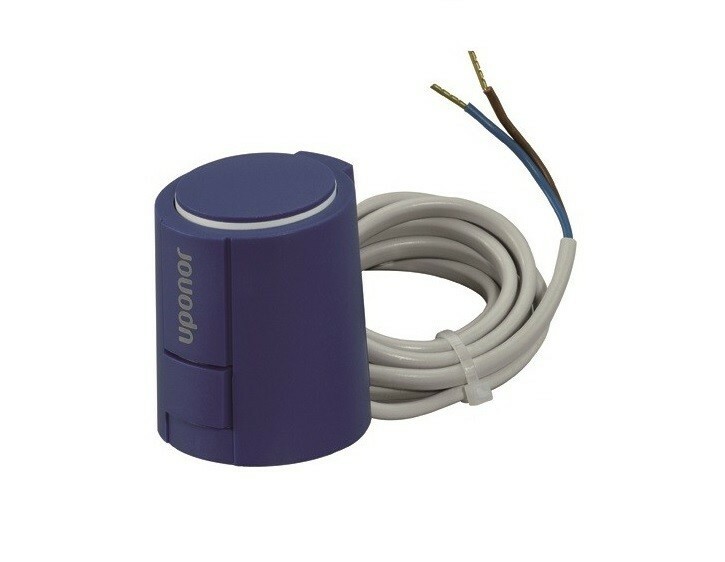 The new Uponor 1090262 actuator covers all existing manifold ranges. It has a clip on operation and is pre-opened for easier fitting.